American Manganese Inc. to Present at the Cambridge House – International Mining Investment Conference – May 15-16, 2018 at the Vancouver Convention Centre In Vancouver, BC – American Manganese Inc.
Larry W. Reaugh, President and Chief Executive Officer of American Manganese Inc. (“American Manganese” or “AMY” or the “Company”), (TSX.V: AMY; OTC-US: AMYZF; FSE: 2AM), is pleased to announce that the Company will be presenting on advanced battery recycling for lithium-ion battery cathode metal recovery at the Cambridge House – Vancouver Mining Conference. 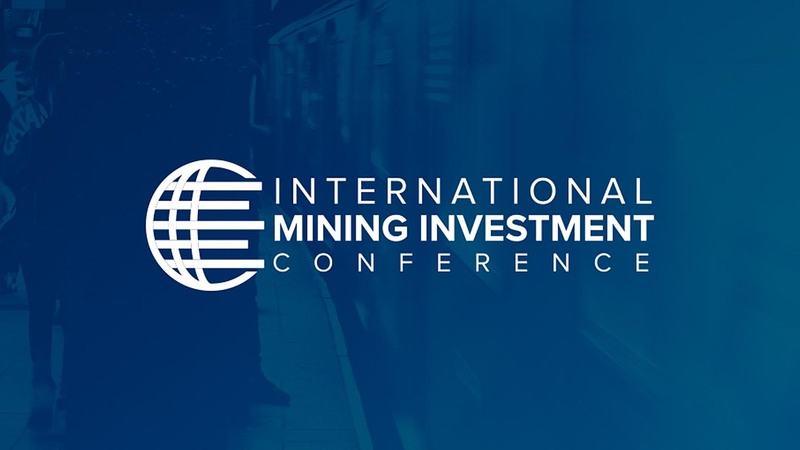 The conference will be attended by Mr. Larry Reaugh, who will be making a presentation about American Manganese Inc.’s patent pending process for recycling 100% of cathode metals such as lithium, cobalt, nickel, manganese and aluminum from spent electric vehicle lithium-ion batteries. “The Company is honored to present its proprietary lithium-ion electric vehicle battery recycling process opportunity. AMY is being recognized as a significant potential player in the supply of cathode metals, specifically cobalt, which is in short supply and currently trading at $89,000 (US)/tonne”, says Mr. Reaugh. Interest in the Company’s patented process has adjusted the focus of American Manganese Inc. toward the examination of applying its patented technology for other purposes and materials. American Manganese Inc. aims to capitalize on its patented technology and proprietary know-how to become the industry leader in recycling spent electric vehicle lithium-ion batteries and recovering 100% of the cathode metals such as: Lithium-Cobalt, Lithium-Cobalt-Nickel-Manganese, Lithium-Cobalt- Aluminum and Lithium-Manganese (Please see the Company’s March 27, 2018 Company’s Business Plan (“CBP”) for further details).